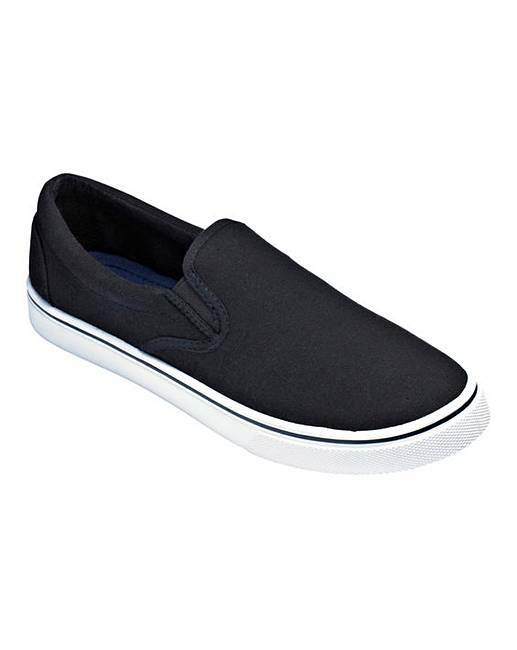 Basic Slip On Canvas Pumps is rated 4.4 out of 5 by 194. 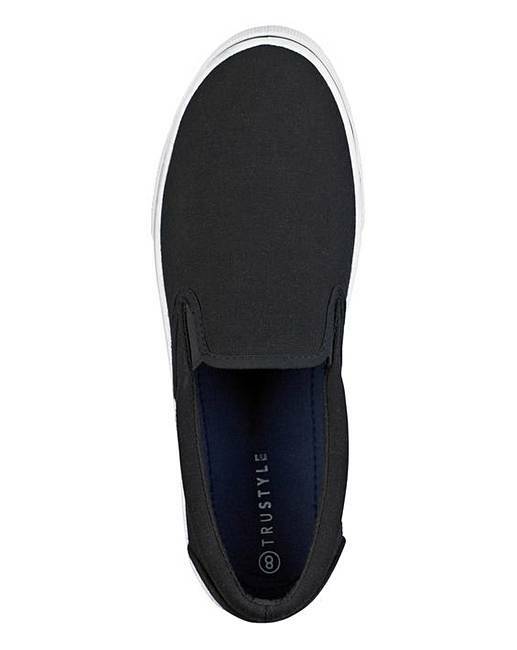 These slip-on canvas pumps from Capsule are a great value summer style staple. 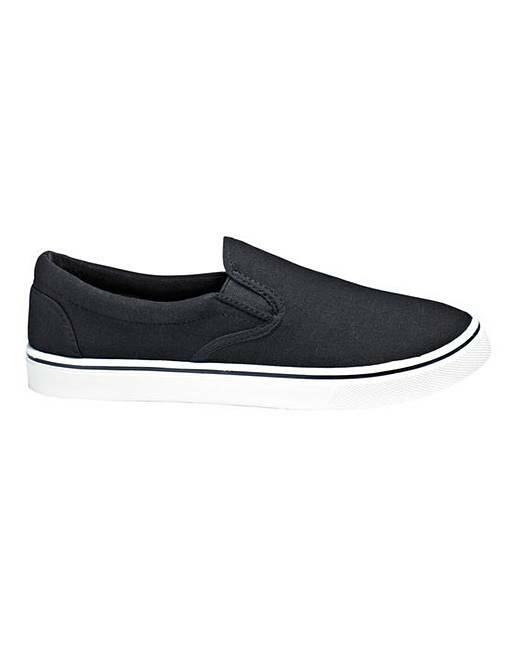 Featuring twin elastic for easy slip-on style and available in a range of versatile colours, they will look great with just about anything from shorts to jeans or chinos. Wear with your favourite polo or T-shirt for a laidback summer look. Rated 5 out of 5 by Tricia 11 from Lovely shoes These are the third pair for my husband. Always happy with them. Rated 1 out of 5 by Bobo from Small and tight. I brought canvas shoes size 9, they were small and very tight. Rated 5 out of 5 by Elvis from Really Comfortable. Very pleased, so comfortable. Will see how long they last, worn daily. Rated 5 out of 5 by argo1946 from Decent bargain The advertising says "basic" and that is what the shoes are. Basic but worth every penny. 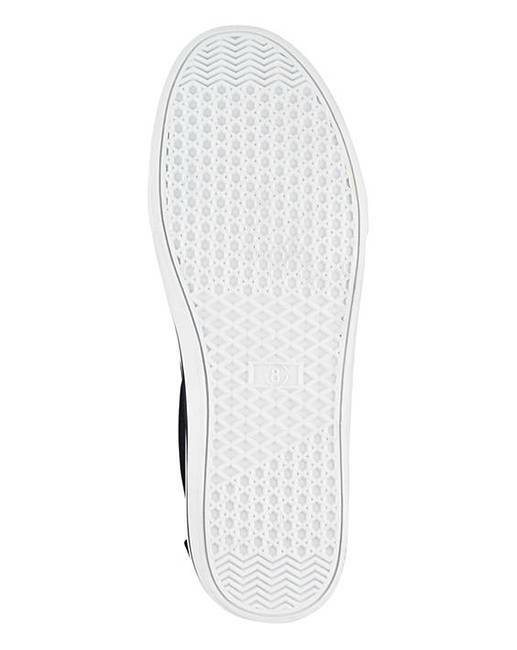 Comfortable and a decent width. Rated 4 out of 5 by ZOG from Looking Good Upon arrival, by the way the time between ordering & receiving was quick, but as these are a Christmas presant I have yet to wer them. I can say they look good & were received in good condition. Rated 5 out of 5 by Dippydora from Comfy Shoes Bought for Hubby as he likes the Style. Great Price , Great for out & about & in the House .